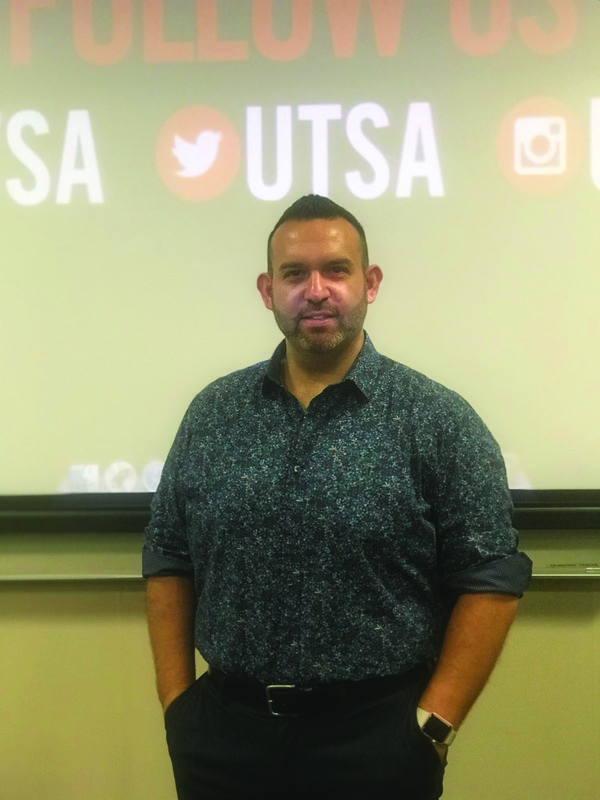 The UTSA organizations Active Minds, Spectrum and Psi Chi hosted a lecture with Adam Sauceda, a cisgender queer male psychologist who specializes in gender-affirmative care for all ages. On March 28, Sauceda lectured on the work he does with the LGBTQ+ community and those who are trying to integrate themselves into society with their true identity. Sauceda, a born and raised San Antonian, brought his practice to Central Texas in 2015 to help families and individuals within the LGBTQ+ community understand and immerse themselves into the Texan culture. He assists cisgender individuals with the acceptance process of the LGBTQ+ community with exercises such as speaking to families about the proper use of pronouns and writing letters to families and patients. The LGBTQ+ community has a higher risk of minority stress when rejected by their primary caregivers. This leads to the rise of suicides and depression rates within the community. 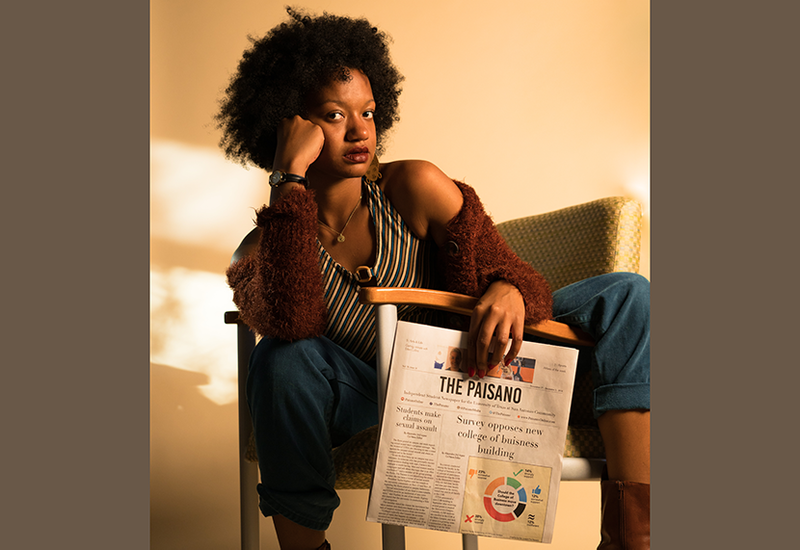 According to Sauceda, the trans community has a 41 percent higher rate of attempting suicide than the 4.6 percent average of the public. While sharing his statistics and work experience, Sauceda also told his story of coming out to his family and finding love within the community. His lecture was a call to action for everyone to raise awareness for the LGBTQ+ community.